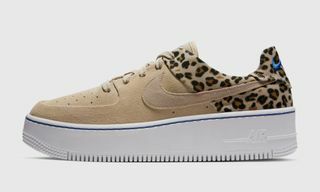 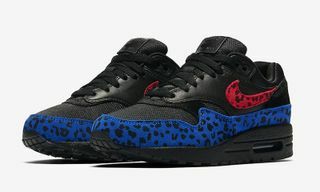 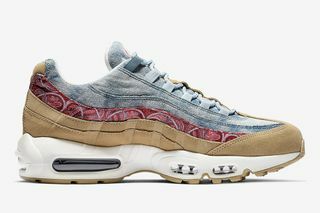 Key Features: Standout design elements include denim, suede, and paisley on the uppers, in addition to Max Air tooling. 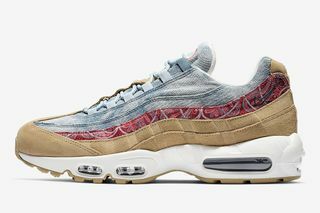 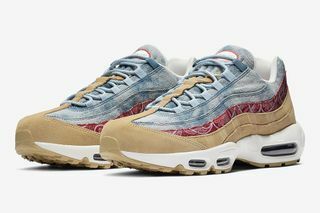 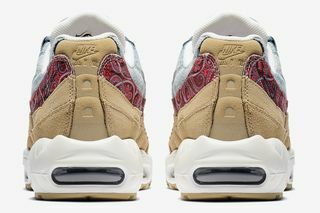 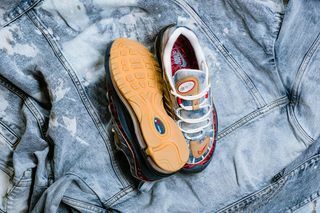 Editor’s Notes: Nike is appealing to your inner cowboy with its forthcoming Air Max “Wild West” pack, which features Old West-inspired takes on the Air Max 95, Air Max 97, and Air Max 98. 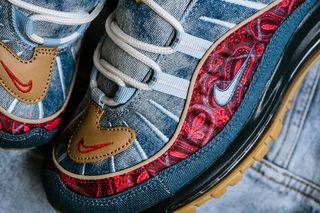 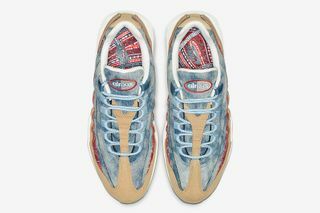 The designs play on various Western themes, from denim chaps to handkerchiefs, with denim, suede, and paisley on the upper of the sneakers. 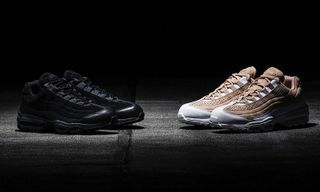 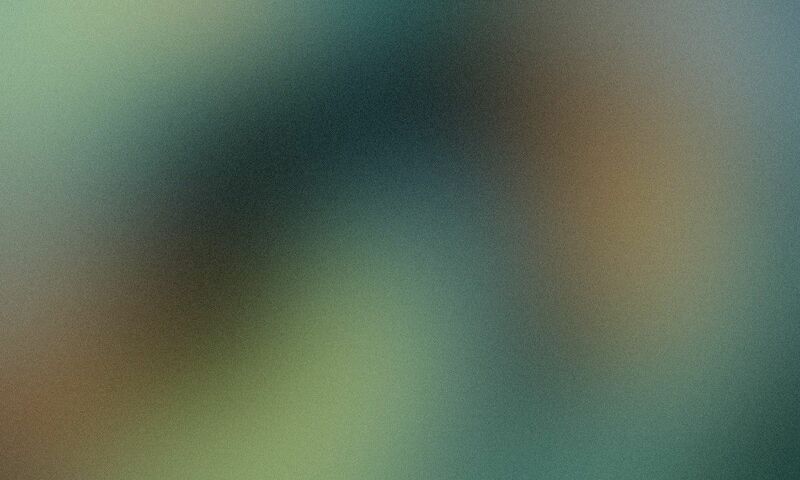 Elsewhere, each silhouette’s signature design elements, such as Max Air tooling, are present. 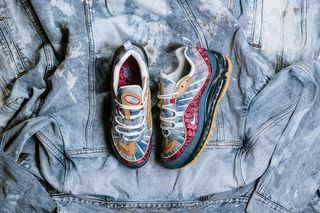 The Air Max 98 is confirmed for release on February 2 at Sneaker Politics, with further retailers likely to make announcements soon. 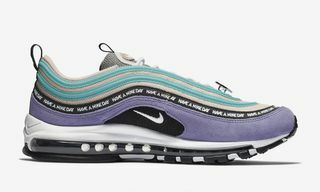 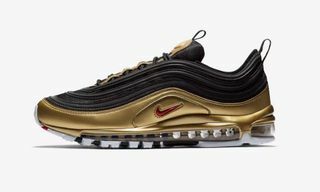 While nothing official has been announced yet, the Air Max 97 and 95 are likely to come out on the same day. 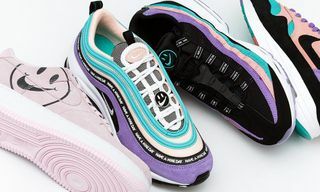 Stay tuned for more concrete launch information.